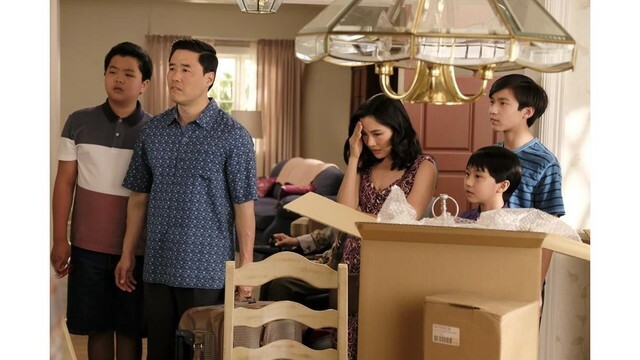 GRAND RAPIDS, Mich - Fans have been anxiously waiting to find out what will happen to the Huang family at the end of season 5! Look below for a sneak peek at the captivating season finale! Tune in to find out just how Eddie's mess if cleaned up!